Irresponsible Subway Poster Bible Messages? 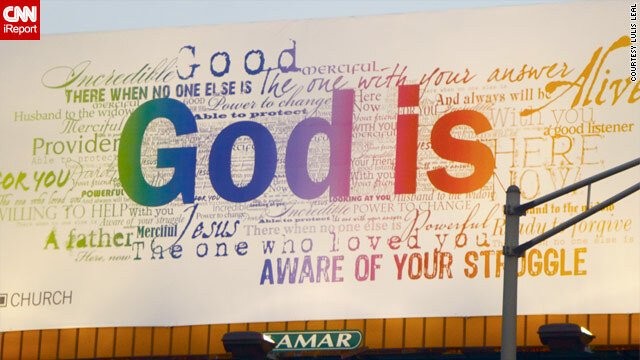 There has recently been a trend of religious and atheist organizations circulating posters and billboards that promote their respective world views. 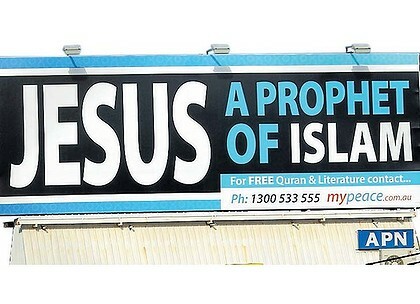 Christian posters generally claim that god is great, you should love him, islamic posters claim that Jesus is a prophet of islam, and atheist posters suggest that you can be a good person if you don’t believe in god. 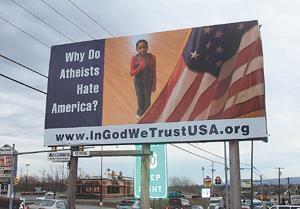 Atheist posters seem to get most of the criticism for some odd reason. From time to time there are some racist ones, some pathetic ones, and some hilarious ones. Today, however, it was pointed out to me that a rather irresponsible one was circulating on the subway system here in Toronto. Dear Jesus, My mom and dad do drugs at home and it scares me. Will you help them stop? Thank you for hearing my prayer. Apparently, children who are afraid of the parent’s drug addictions should sit quietly and talk to themselves while they remain in a dangerous environment. What I think about religion is almost irrelevant to state here. This is a totally inappropriate and dangerous message to give anyone let alone children! Fortunately, I’ve been informed that action is being taken to remove this particular poster. Dear Jesus, I’m scared of all the violence around me and my family. Will you help me please? Thank you for hearing my prayer. “Don’t worry about anything; instead, pray about everything. […] etc. Dear Jesus, My grades are slipping at school and I’m having trouble concentrating. Will you help me please? Thank you for hearing my prayer. “Don’t worry about anything; […] etc. Sounds like that child has a learning disability. Perhaps he should ask for help from someone who exists? Or is ADD caused by lack of prayer? In any case, it’s a moot point, because apparently “A thorough knowledge of the Bible is worth more than a college education”. Again, I’m not saying that posters that are motivated by or contain bible quotes should not be allowed. I’m saying that the message matters, and more care should be taken to ensure that the messages any poster portrays won’t potentially cause harm to those who follow it.